After 6 Long years of suffering, I am here to ease everyone's pain! 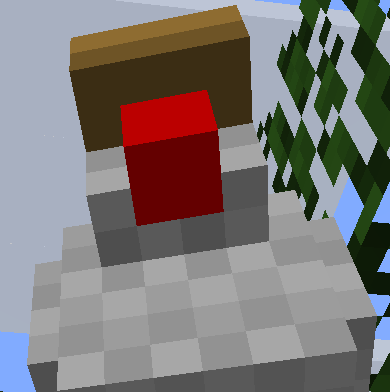 Chicken Necks Now Have Textures! 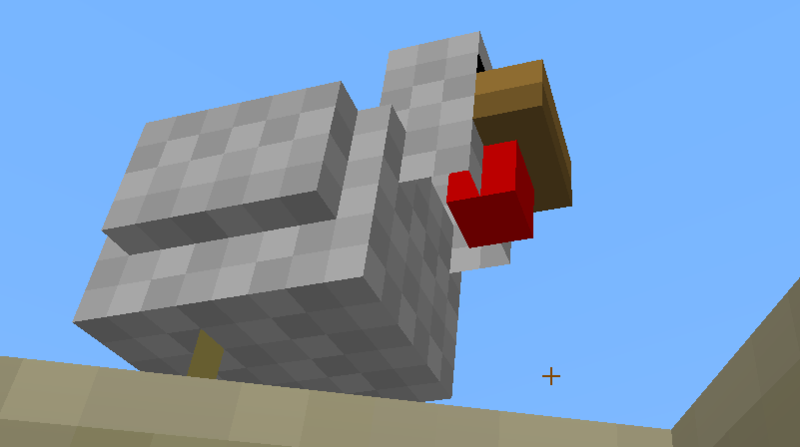 This mod gives them chins, the thing located below their chicken beaks. 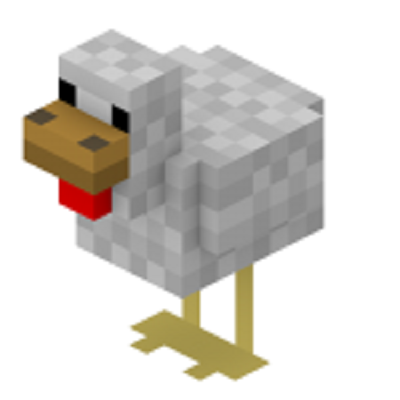 Which is on their Chicken face, which connected to their chicken body. they cluck. Guy 2: wait, they did add necks to chickens? Me: In 1.11.x, yes. Below that doesn't. Wait, that was spam? I have no idea what's going on, or how that happened, but whatever. Anyway, I was asking for a 1.7.10 backport, if at all feasible. It's great to have this recognized and fixed, especially after I'd forgotten about it for so long, or repressed the memories. Oh my goodness, how did I never notice such a horrible, immersion-breaking, game-ruining bug all these years? My word, the repressed memories are flowing back! The horror, the horror! At last, we have reprieve from our terrible condition known as life, in which we are forced to go on knowing that our chickens are... chinless. Alas, those of us who have been abandoned by their authors in the past, are now stuck living in agony with the unfiltered terror flowing through our brains, instilled by the memories of chickenchin. We must never allow ourselves to gaze upon the underside of a chicken, even by the smallest margin, lest we burn new memories in to our minds. Oh great mod author, we beseech you, please grant us 1.7 dwellers the joy of closing that infernal hole, and sealing one more seam in our fundamentally imperfect world! Somewhere out there, some Minecraft developer is screaming in agony. "How did we MISS that???" That joke was rather on the nose.